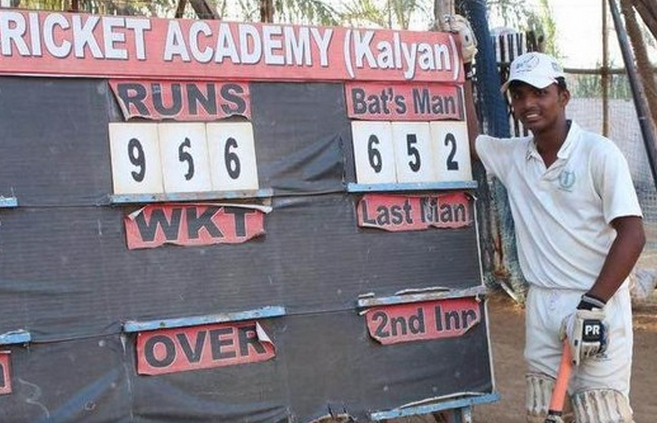 It is not exactly in the spirit of cricket, but Pranav Dhanawade was given free rein to break every record in the schoolbook, batting to an unbeaten 1 009 in a school game in Kalyan, India. The 15-year-old from KC English High School is the highest scorer on record, surpassing the highest individual score in an innings record held by an English cricketer AEJ Collins of 628* for Clark’s House against North Town set in 1899. 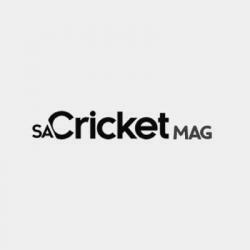 When Dhanawade ended day one of the two-day Under 16 match against Arya Gurukul School, Kalyan, he had 652, coming off 199 balls with 30 sixes and 78 fours. The team was on 956 for the loss of just one wicket in reply to Arya Gurukul’s first innings score of 31 all out in 20 overs. Teammates Akash Singh had scored 173 and Siddhesh Patil 100. 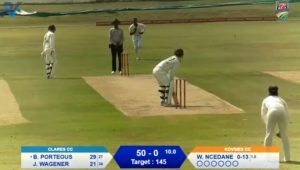 Day two dawned without a hint of a declaration, and Dhanawade, the son of a rickshaw driver, ploughed on to 1 009 off just 323 balls (59×6, 129×4) as the team racked up 1 465. Arya Gurukul School coach Yogesh Jagtap was awestruck by Pranav’s innings. ‘That was special. I have never seen something like this. Yes, the ground may be small and he was dropped quite a few times by my players, but credit to him for the way he played,’ said Jagtap. ‘The boys playing for my team were actually from U-14 and most of them playing for the first time. My U-16 team players who were supposed to participate could not come as the principal could not release them due to 10th exams. The boys were under prepared. In fact, such was the impact of his shots that they could not put hand to the ball,’ he added.